New Website Launched For Mobile And Tablet Interaction! 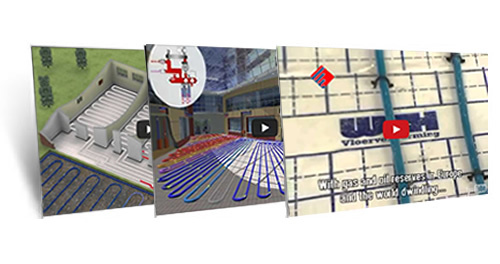 The new website can be bookmarked at www.thermo-floor.co.uk and still offers the complete interactive social media channels but has now been developed for mobile and tablet use. We hope you enjoy our new website and welcome any feedback that you have. 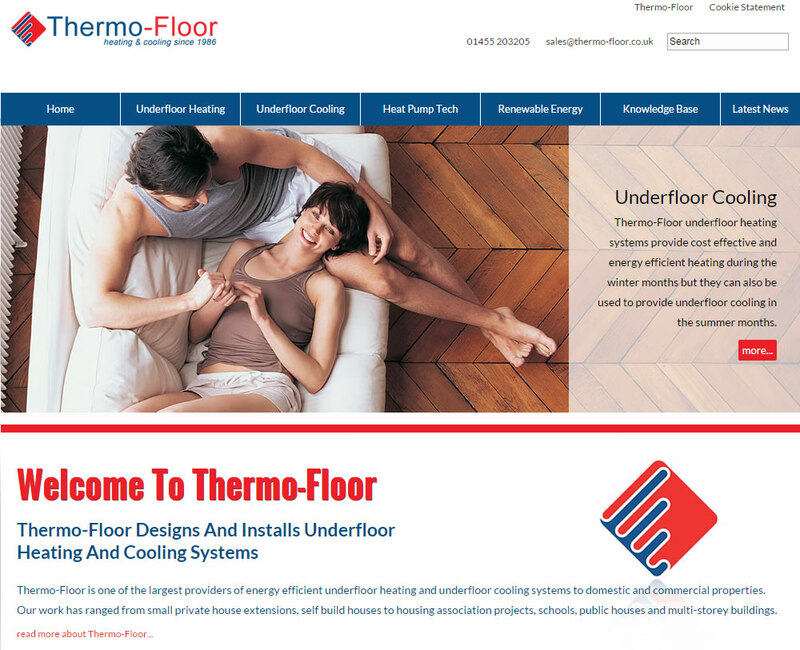 The website now functions on mobile devices making it easier to view Thermo-Floor's website at any given time. As at 30 September 2014, a total of 8,949 applications to join the scheme had been received since it launched in November 2011, with a combined capacity of 1,473 MW. Of the 8,949 applications, 6,061 have been accredited with a combined capacity of 1,038 MW, with 4,981 of these accreditations receiving a payment for heat generated under the scheme. In Q3 of 2014 there were a total of 2,036 applications to join the non-domestic scheme being 12 per cent higher than Q2 of 2014, and more than double the number of applications seen in Q3 in 2013. This increase was largely driven by a high number of applications received for small biomass boilers with over 85% of both full applications. Small and medium biomass boilers combined are responsible for 94 per cent of all applications. As at 30 September 2014 there had been 12,301 unique applications to join the scheme (2,297 from new installations installed since 9 April 2014), of which 10,048 had been accredited. 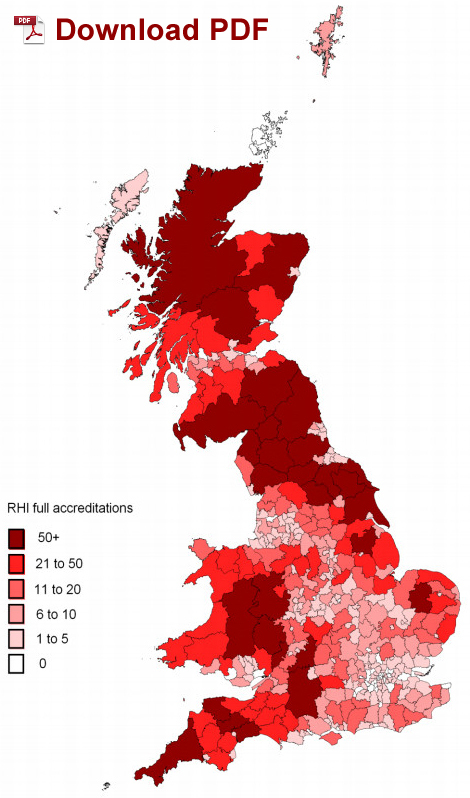 Of the 10,048 accreditations, 1,755 were from new installations (systems installed on or after the domestic RHI scheme launch date 9 April 2014) and 8,293 were from legacy applications (systems installed between 15 July 2009 and launch of the scheme). As at 30 September 2014, 37% (3,711) of all accreditations were for air source heat pumps, 26% (2,580) were for solar thermal, 22% (2,208) were for biomass boilers, with ground source heat pumps accounting for 15% (1,549) of accreditations. For more information on the latest in renewable energy systems please contact Thermo-Floor to discuss your project by emailing us at sales@thermo-floor.co.uk or call our sales help line on 01455 203205. 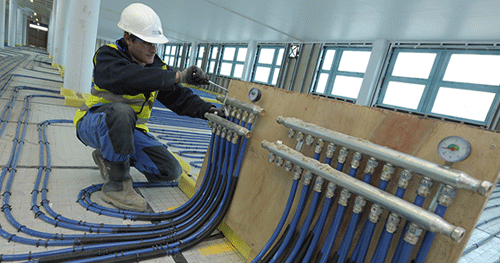 Underfloor Heating was a major part of our history since we started back in 1986. Over the years the importance of efficient, sustainable and low carbon systems has increased with advancements in technology and support from central government. We are proud to have been part of the growth of the renewable energy sector and have evolved our business accordingly. 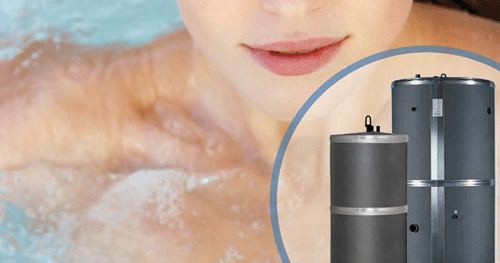 Thermo-Floor now offer a comprehensive range of hot water and heating solutions as presented in the visual. We now offer a complete combined renewable energy system which can be designed and installed into your project covering Solar Thermal, Solar PV, Underfloor Cooling, Underfloor Heating, Ground or Air Source Heat Pumps, Biomass and Rainwater technology. 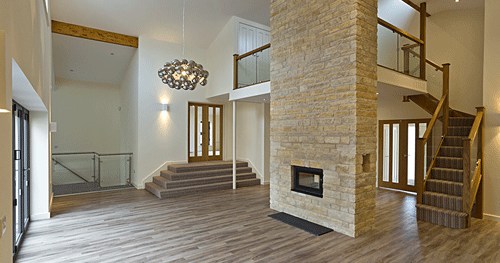 The visual above represents an actual project undertaken in the UK for a new build dwelling. 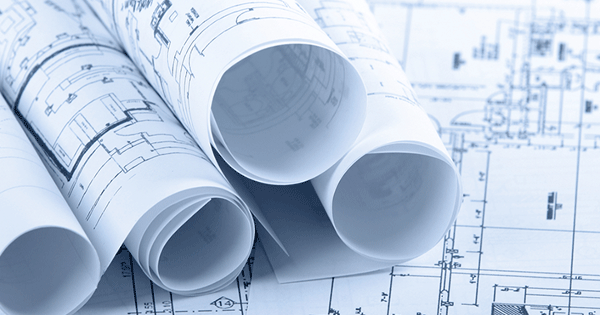 We now have nearly 30 years of experience in this sector and are proud to have been part of the advancements in both engineering innovations and installation developments. For more information on the latest in renewable energy systems please contact Thermo-Floor to discuss your project by emailing us at sales@thermo-floor.co.uk or call our sales help line on 01455 203205. Thermo-Floor UK Limited are pleased to announce that during 2014 we have installed a number of Solar Thermal Heating systems in partnership with one of Europe’s largest and leading Solar Thermal Panel manufacturers. The sun radiates an immense amount of energy to the earth. Enough solar radiation reaches the globe in half an hour to meet the total annual worldwide energy demand. Thermo-Floor is taking a step into the future with its solar thermal systems, the perfect addition to the company's proven heat distribution and heat pump systems. 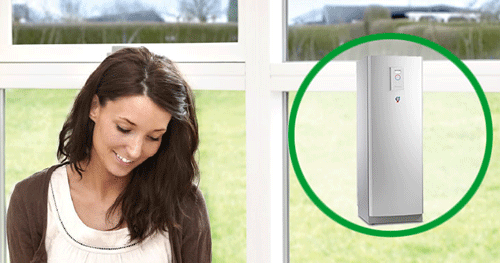 Combined with Thermo-Floor surface heating systems, the stored solar energy can be ideally used for auxiliary heating. 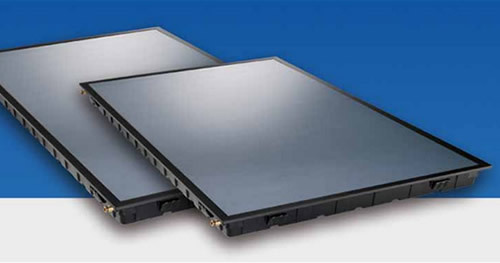 The low temperature application of surface heating enables more efficient use of the solar energy than with conventional radiators, which require higher flow temperatures. 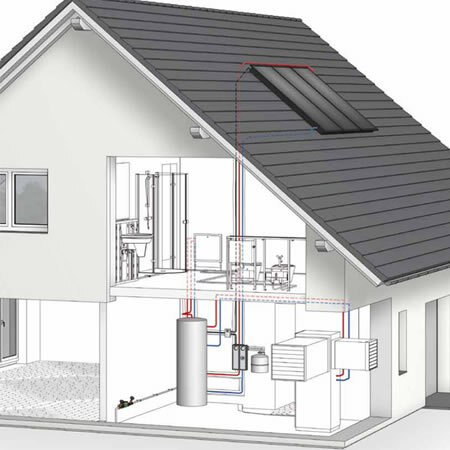 Using solar thermal power as a means of auxiliary heating in case of renovation work is also a sensible, energy-saving measure, which is subsidised as part of the Market Incentive Programme. For more information on Solar Thermal Heating please contact Thermo-Floor to discuss your project by emailing us at sales@thermo-floor.co.uk or call our sales help line on 01455 203205. Thermo-Floor UK Limited are pleased to announce a sales agent partnership with Hurlstone Associates and offer a warm welcome Neil Weston who will be the primary point of contact for the South East of England sales enquiries. 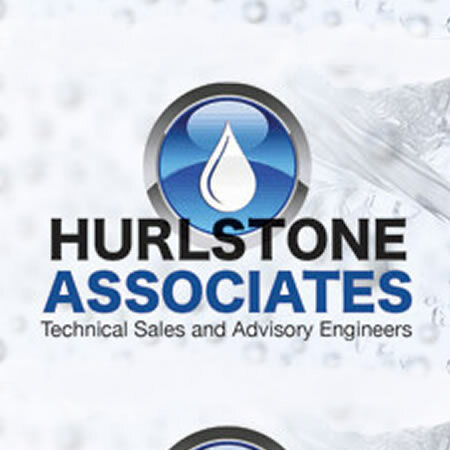 Hurlstone Associates are Technical Sales and Advisory Engineers who have operated within the Building Services Industry for almost 30 years. 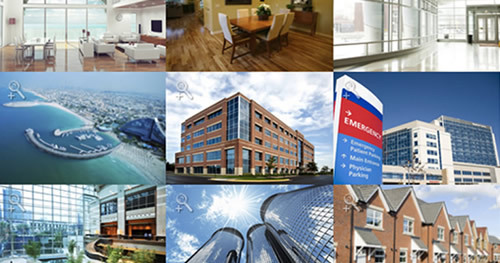 Hurlstone Associates provide help and advice from a wide-ranging portfolio of trusted leaders from the M&E and construction industry sector offering tanks, booster sets, backflow preventers, underfloor heating & cooling systems, solar thermal, water treatment, air curtains, washroom control, radiators and more. As a sales agent they also offer water regulations advice, assistance and solutions with system design and the calculation of water demand. 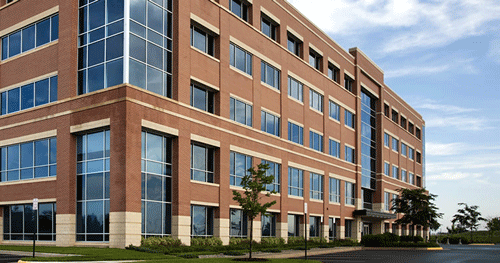 Hurlstone's friendly and knowledgeable staff can help you with plant room design, water demand calculation and provide expert advice on backflow prevention. We are proud to announce that Hurlstone Associates is our official a sales agent for the South East of England and can be contacted direct on 01494 534 638 or emailed at enquiries@hurlstoneassociates.co.uk. 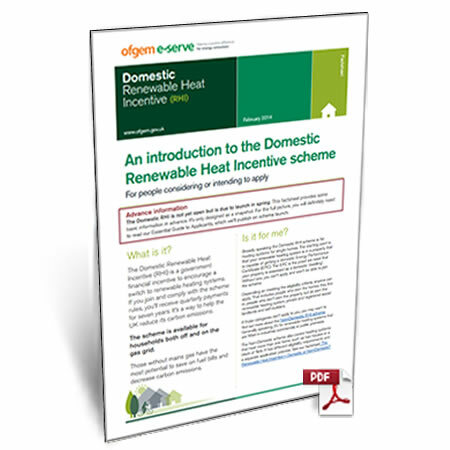 1 - The Renewable Heat Incentive (RHI) - Domestic Or Non-Domestic? There are two RHI schemes, each with their own application process, joining requirements, tariffs and rules. This factsheet sets out the differences between the Domestic and Non-Domestic schemes for people who aren't sure which to apply to. This factsheet sets out a basic overview of the Domestic RHI. 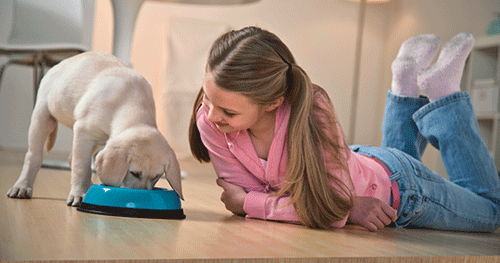 It's designed for people who are considering or intending to apply for the scheme. It outlines the joining requirements, what you need to have and do to be able to apply, and the rules you have to stick to if you're approved to join. 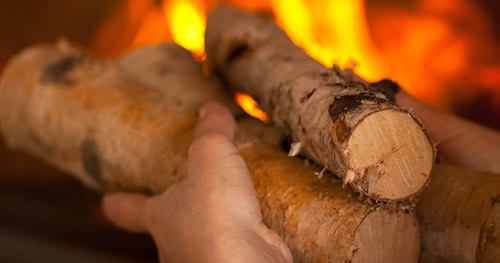 The Non-Domestic Renewable Heat Incentive (RHI) is a Government environmental programme that provides financial incentives to increase the uptake of renewable heat. For the non-domestic sector broadly speaking it provides a subsidy, payable for 20 years, to eligible, non-domestic renewable heat generators and producers of biomethane for injection based in Great Britain. Of course this is subject to the detailed scheme rules. New tariffs and tariff changes information. This factsheet highlights what we believe to be the key changes to tariffs. Solar PV is one of the eight key renewable energy technologies that are helping to create a clean, balanced UK energy mix. 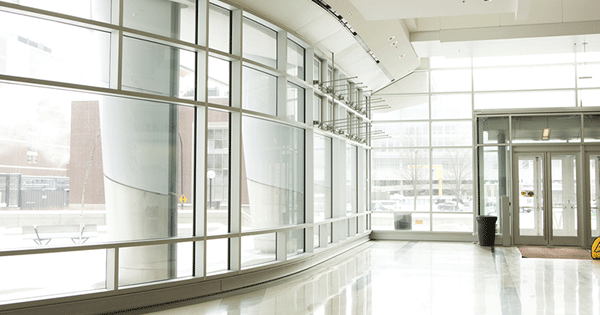 It has significant advantages being versatile and scalable, with deployment possible in a wide range of locations including domestic and commercial buildings and where appropriate on the ground. 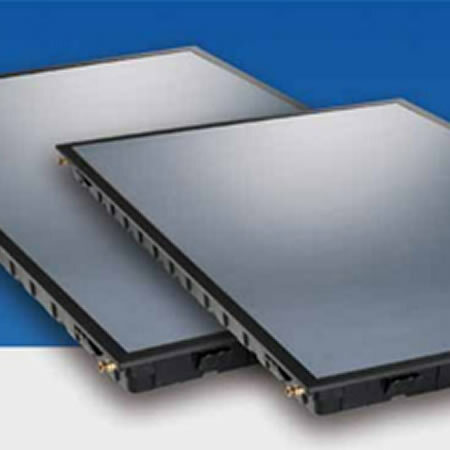 Solar PV projects can be developed and installed very quickly with the fuel, solar radiation being free. 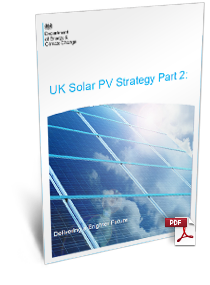 The UK Solar PV sector has undergone a huge transformation over the last 5 years. Solar PV has now been deployed on over half a million buildings, with total installed capacity in 2014 set to exceed 4 GWp. Innovation and clean energy are at the heart of this Government’s long term economic plan. 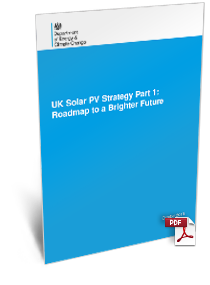 The Solar PV Strategy, the first ever of its kind in the UK, sets out a step change in deployment. In particular, the strategy focuses on a major opening up of the market for mid-size, commercial and industrial onsite generation and a new drive to work with industry to scale up domestic deployment, aiming for one million roof installations by the end of 2015. If you are looking at a project involving the latest technologies please call Thermo-Floor on 01455 203205 to speak to the experts. 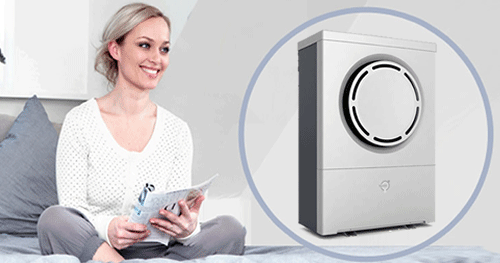 NIBE is one of Europe's leading manufacturers in the domestic heating sector working with renewable energy companies to supply homes with heat pump products that provide domestic hot water and ensure a comfortable indoor climate. 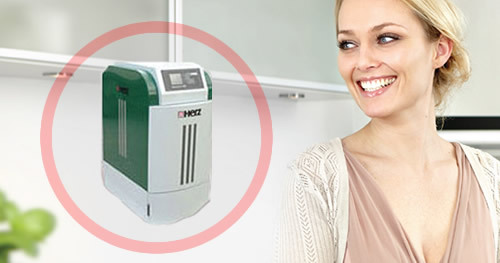 NIBE's heat pumps range includes, Ground Source Heat Pumps, Air Source Heat Pumps, Exhaust Air Heat Pumps and Solar Thermal Panels. 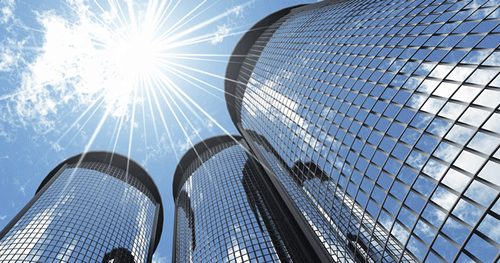 They manufacture some of the highest technology available in the renewable energy sector for heat pump solutions, heating, ventilation, cooling and heat recovery that reflect today's demand for sustainable construction. We are expecting the partnership to grow during 2014 and beyond and have already seen the benefits of working together on a number of projects both commercial and domestic. 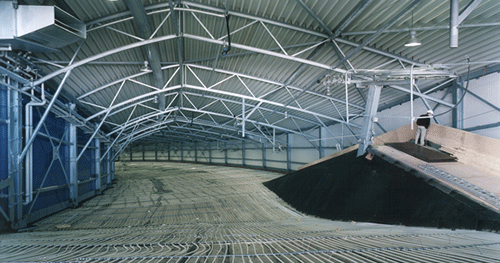 If you are looking at a project involving the latest technologies please call Thermo-Floor on 01455 203205 to speak to the experts. 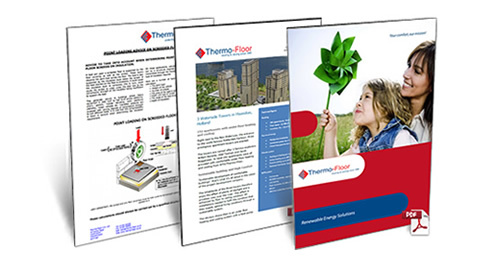 To promote the project profile of Thermo-Floor we have recently developed several case studies, featuring a diverse range of renewable energy projects. 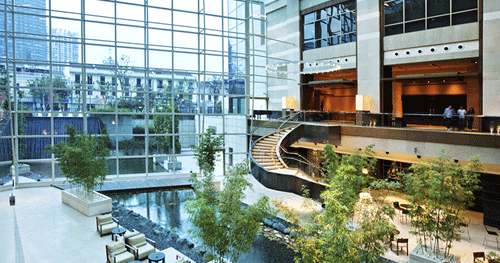 Click on the banner to be directed to the case study download area. 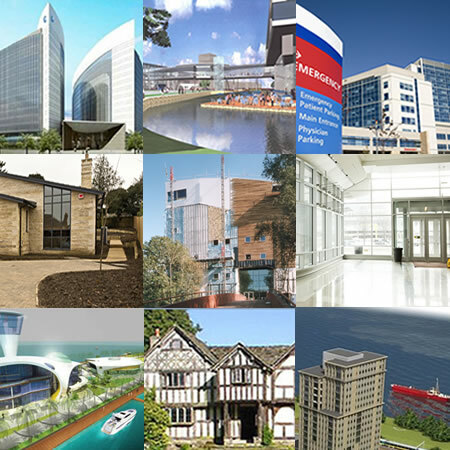 The case study downloads provide information on our wide range of capabilities across a number of sectors including Apartments, Domestic Installations, Glass Atriums, Large Houses, Large Project, Office Buildings, Public Sector Buildings, Shopping Centres, Skyscrapers, Timber Frame and Warehouse Renewable Energy System. The case studies are in a single page PDF format for easy download, reading and storage for a future date. We are proud of the projects we work on as they provide an opportunity to be challenging and prestigious at the same time. 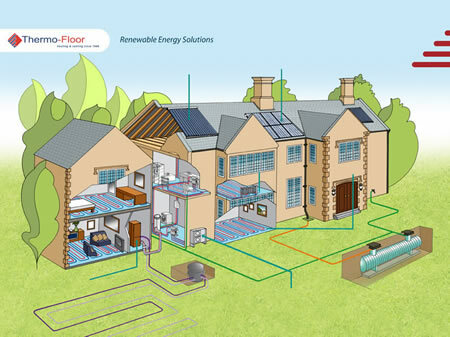 As we move towards the Summer months of 2014, Thermo-Floor will be providing a complete renewable energy solution covering underfloor heating, underfloor cooling, heat pump technology and also other renewables, which will be launched later in the year. For more information on any of our case studies or if you are looking at a project involving the latest technologies please call Thermo-Floor on 01455 203205 to speak to the experts. The Renewable Heat Incentive Scheme is the world’s first long-term financial support programme for renewable heat, with the RHI paying participants of the scheme that generate and use renewable energy to heat their building. The programme was launched in November 2011 for the commercial sector and a household scheme is being opened in the Spring of 2014. The UK Government expects the RHI to make a significant contribution towards their 2020 ambition of 12 percent of heating in the UK coming from renewable sources. At launch, people will be able to get full information and apply to join the scheme from the Ofgem website. 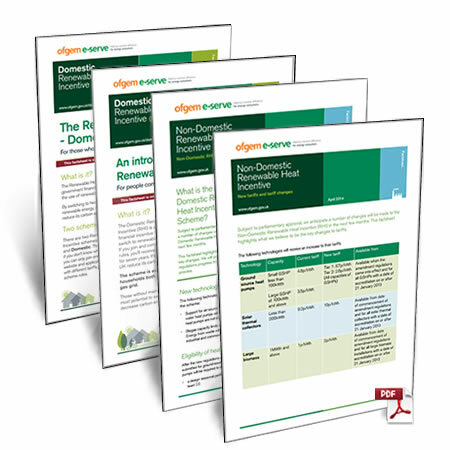 To provide some basic information in advance, Ofgem has published a Domestic RHI web holding page with five factsheets that can be downloaded. They’re simply tasters, more comprehensive guides will be available for scheme opening and we present the introduction PDF document below. After many years in the renewable energy sector we have worked on a number of projects around the UK and also on a global scale. We think our project portfolio is impressive and have created an online presentation to visualise the type of Renewable Energy Projects we have worked on during the last year. Thermo Floor has been awarded accreditation from safecontractor for its commitment to achieving excellence in health and safety. 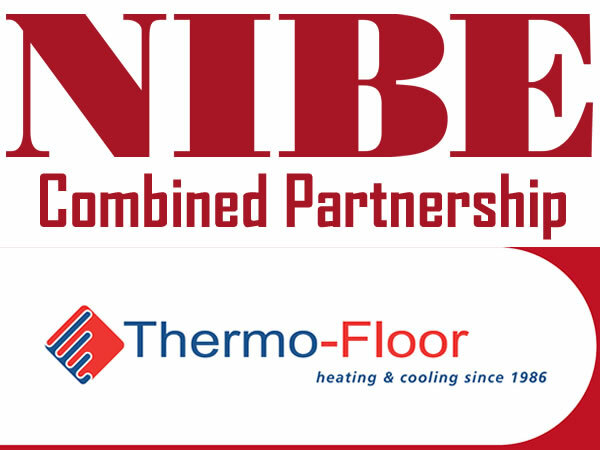 Neil Evans, Managing Director of Thermo-Floor UK said, "I am delighted to receive this accreditation. 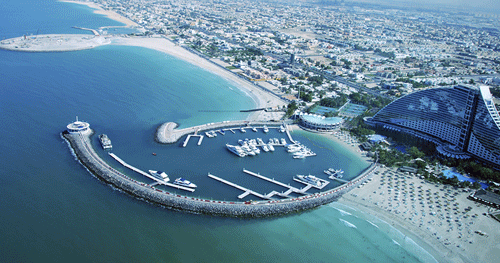 It has always been a priority for us to ensure safe working practices for our employees, clients and sub-contractors. I see safecontractor as a standard every company should achieve." Safecontractor is a leading third party accreditation scheme which recognises very high standards in health and safety management amongst UK contractors. John Kinge, Technical Director of safecontractor said, "Major organisations simply cannot afford to run the risk of employing contractors who are not able to prove that they have sound health and safety policies in place. 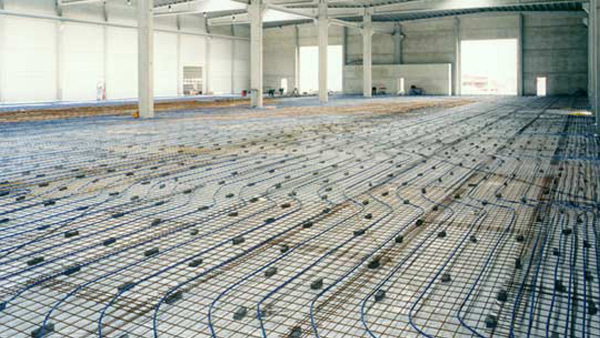 More companies need to understand the importance of adopting good risk management in the way that Thermo Floor has done. The firm's high standard has set an example which hopefully will be followed by other companies within the sector. 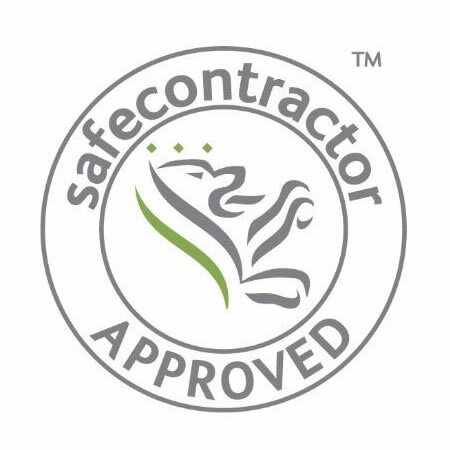 safecontractor plays a vital role in supporting our clients in meeting their compliance needs, whilst working with their contractors as they progress through the accreditation process."